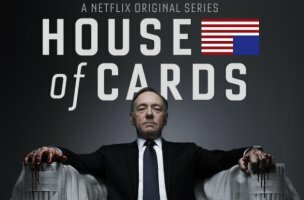 Francis Underwood probably wouldn’t mind House of Cards spoilers floating around (after all, he could probably use the chaos to his advantage), but Netflix is having none of it: the company has created a spoiler-free way to access Twitter, so the Underwoods’ machinations remain a surprise until you get to the last episode. 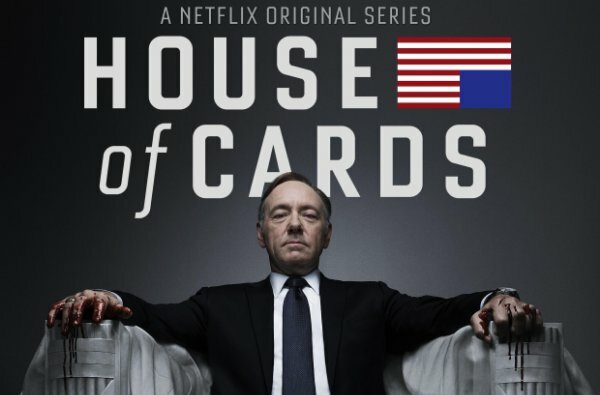 The mega hit House of Cards entered its second season on February 14th, and in what has become typical Netflix style, all 13 episodes of the season were released at once. With 16 percent of Netflix’s 33.1 million U.S. subscribers tuning in that night to stream at least the first episode, who can blame the masses for taking to Twitter to express their shock and hypothesize what Underwood’s next move would be? But not everyone was able to spend Valentine’s Day watching House of Cards (the President possibly excluded!). And those of us who are still working through the middle of the sordid tale wouldn’t be too happy about big spoilers being tweeted before we get to the dramatic moments ourselves. Well, Netflix has a solution: SpoilerFoiler.com. Initially launched to protect Breaking Bad fans, the website now allows the slower House of Cards fans to browse Twitter worry-free. Simply log in with your Twitter account, and you’ll be able to view your Twitter timeline with any House of Cards spoilers hidden. You have the option to uncover the spoiler tweet (but that sort of defeats the purpose! ).